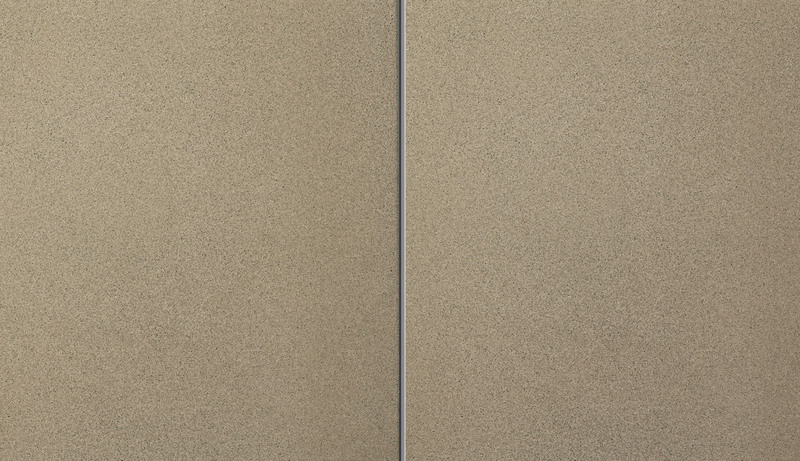 A curated selection of STONE’s most requested colours is shown here. The palette includes a crisp white, a monochrome spectrum in grey and a collection of colours inspired by the diverse Australian landscape. 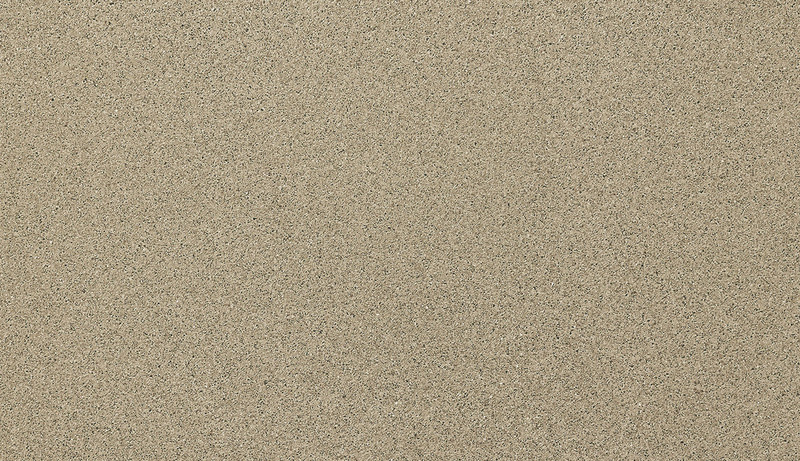 This fine sand texture does not expose the aggregate – creating the purest base colour. This texture provides slip resistance and yet is very comfortable against the skin.